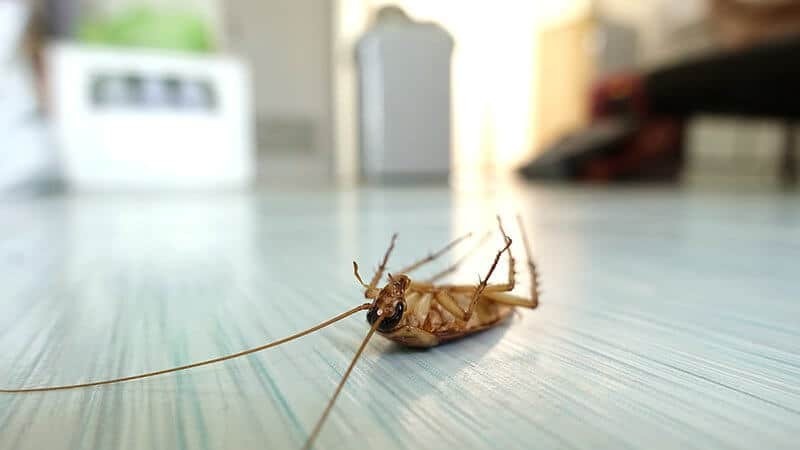 Does your cleaning services company in Cape Town also offer an exceptional pest control service? 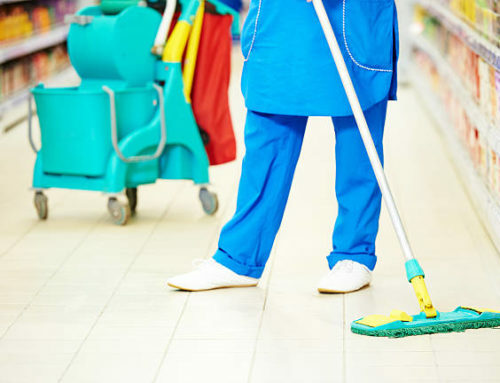 It stands to reason that when a cleaning services company like Extreme Clean puts as much research into specialised cleaning for the commercial and industrial sector as they do, that they would know exactly how to root out any problems you may be experiencing with pests of every type, considering the fact that this exceptional cleaning team makes sure that even out-of-reach areas are thoroughly cleaned! These are often the places where the trails and droppings of pests will be found, after all, few pests announce themselves openly, even if, for instance, your staff, or heaven forbid, clients, start complaining about things like flea bites leaving their irritating marks on ankles and feet, these tiny pest are hard to see, and even harder to get rid of! 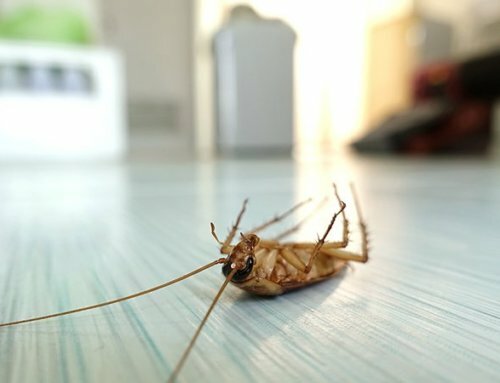 The carpet is where all the flea babies live, and they make up for 95% of a flea infestation, however, in the process of deep cleaning your carpets, office furniture, lounge suites and rugs, using a steam cleaning method that applies a lot of heat, not only the fleas but the dormant flea pupae will be steamed away! 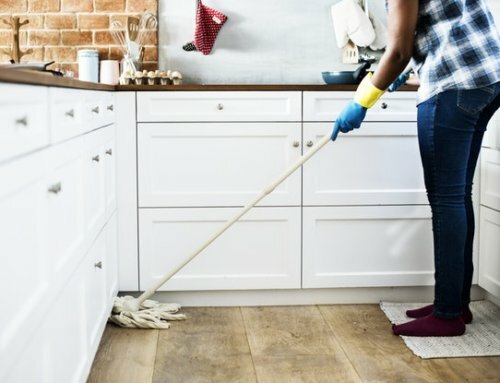 The other benefits of the Extreme Clean method of steam cleaning carpets in Cape Town is that allergens such as hairs and smaller pieces of food that get caught in the fibres of the carpet over a period of time are thoroughly removed, which also includes the removal of any mould that can have a negative effect on the respiratory system! 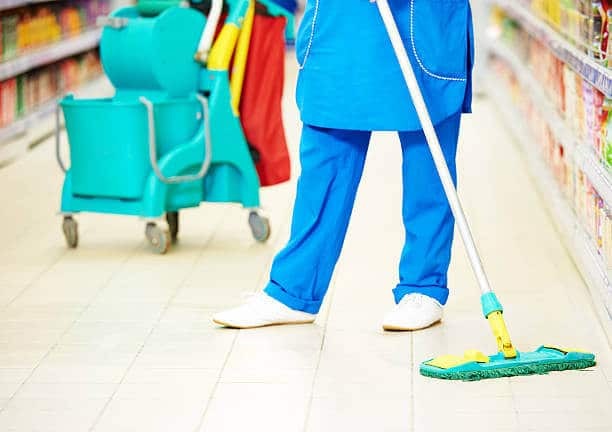 Because of the specialised cleaning techniques used by the highly trained Extreme Clean team, whether it is office cleaning, post-occupational cleaning or post-construction cleaning, this team has the experience to pick up on the presence of any pests. Naturally, considering how much this team cares about the outstanding reputation earned over the years since Paul Adams first opened Extreme Clean in 2001, you can rely on a clear and concise report that will let you know exactly what is happening in the hidden areas of your commercial or industrial property! 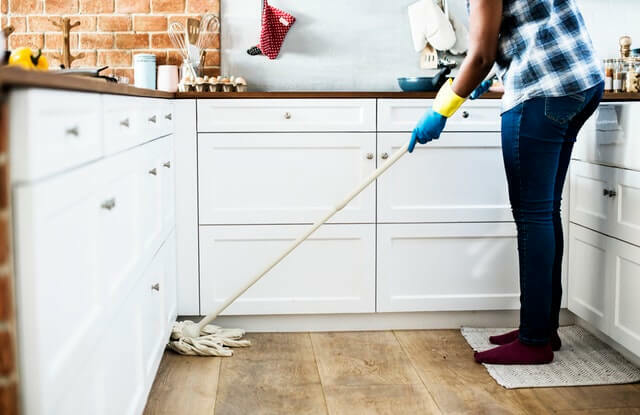 The bottom line is that Extreme Clean is able to offer a full range of cleaning services in Cape Town that is unrivalled in the industry, bringing a level of professionalism and attention to detail that is more often than not, sorely missing in the cleaning services industry! Make a date with Extreme Clean to use specialised cleaning techniques in the hands of a friendly, highly trained team to do a thorough front to back, top to bottom clean of your commercial or industrial concern, there is no doubt that that you will call on this exceptional team time and again after your first experience with their down-to-earth, no-nonsense attitude to specialised cleaning! What can Extreme Clean do to save your company a fortune on the costs of absenteeism? Need the best post-construction or post-occupational cleaning services in Cape Town or Johannesburg? Extreme Clean will keep your home & business pest free using a guaranteed, environmentally safe approach! Extreme Clean is the number 1 all-in-one cleaning services company in Cape Town & Johannesburg! Trust Extreme Clean implicitly for unrivalled specialised cleaning services in Cape Town & Johannesburg!